The Cambridge Check Shirt is one of Schoffel's classically tailored and beautifully finished cotton shirts. The Cambridge Check Shirt is one of Schoffel's classically tailored and beautifully finished cotton shirts. Created with an exquisite check design and quality detailing, the Cambridge is the epitome of country style. Showing our 2 Schoffel Cambridge Check Shirt reviews with an average rating of Excellent. 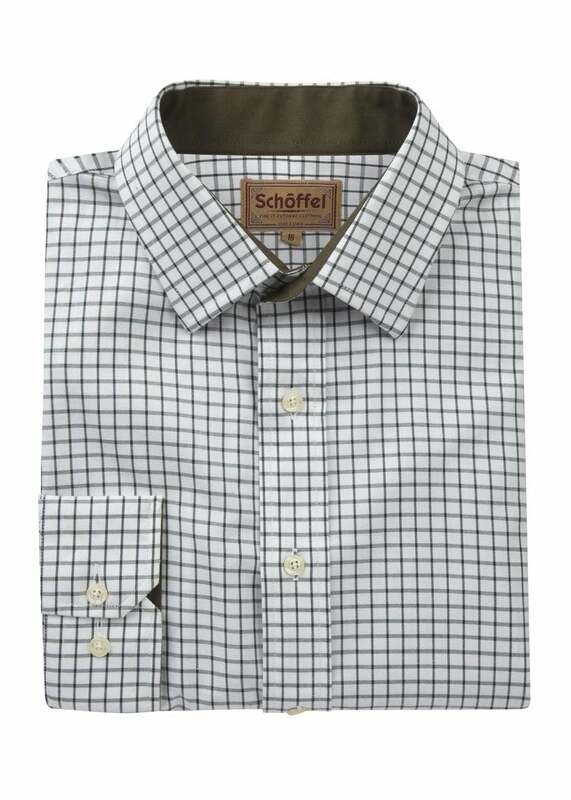 Love the quality of Schoffel and my husband loved his pieces I bought from the range.